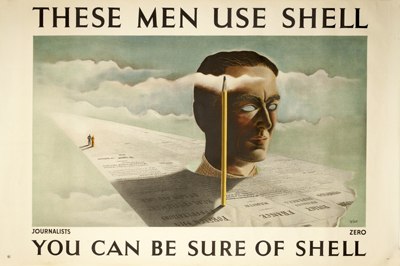 The most prominent advertising campaign that Shell used throughout the 20th Century was one centred on Britain. 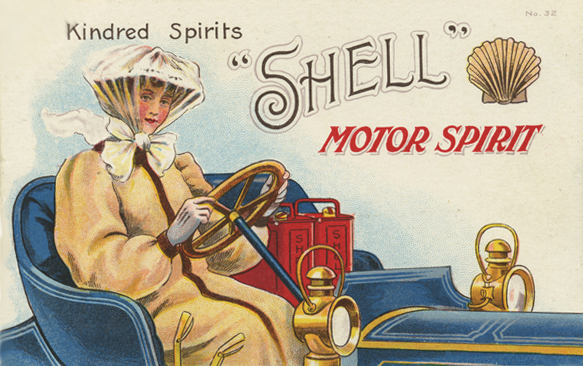 Shell promoted motoring as a leisure activity, encouraging people to get out in their cars and explore the countryside. 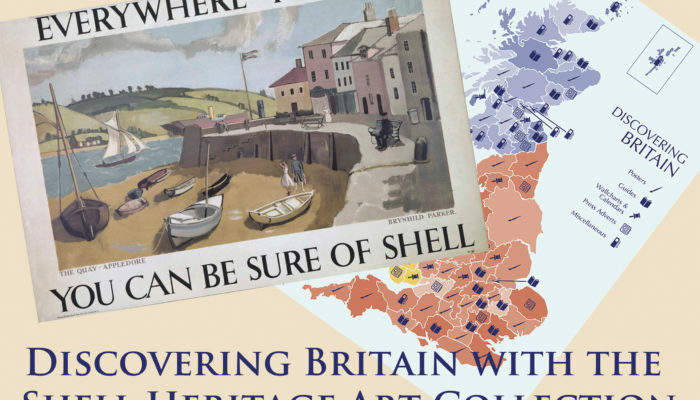 By producing advertising posters depicting landmarks and locations, guides, calendars and wallcharts, Shell worked to inspire an appreciation for the British landscape and its wildlife. 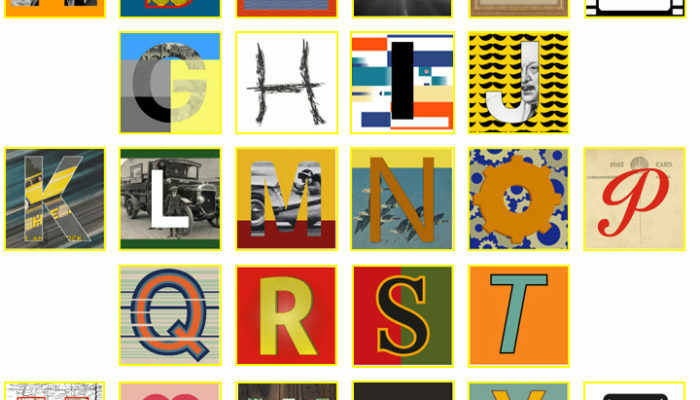 With the help of our interactive map, we invite you to discover Britain through Shell’s advertising. Select one of the 92 historic British counties to uncover material from the Collection and experience this unique record of Britain during the 20th Century.